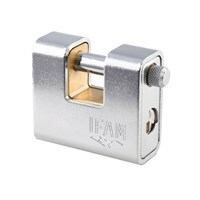 GRP-IFAMARM IFAM - ARMOURED SERIES This product is not available for sale online. 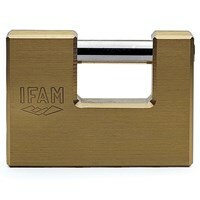 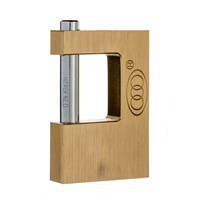 GRP-IFAMU IFAM - U SERIES SHUTTER LOCK This product is not available for sale online. 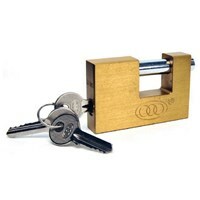 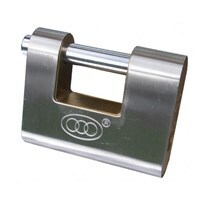 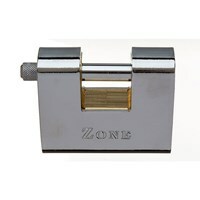 The 750 series padlock has been specifically designed for use on roller shutter doors but can be used in any application as an alternative to closed shackle padlocks.